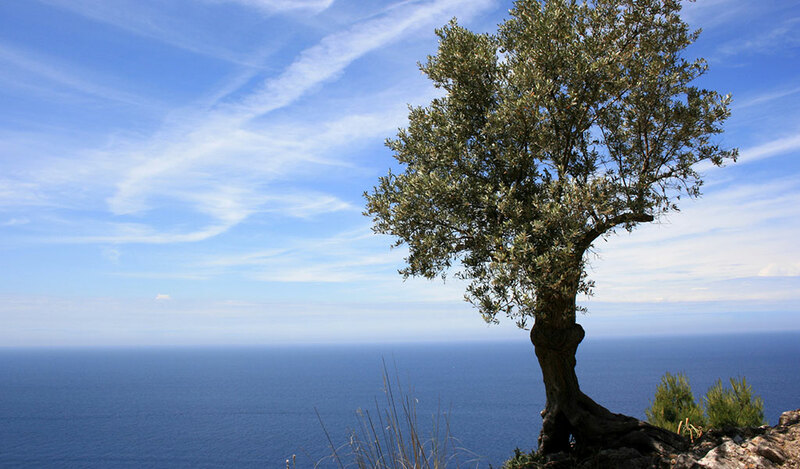 Puglia, with its 50 million olive trees, it ranks first in Italy for oil production, with a product known worldwide for its unique characteristics that derive from the indirect influence of the sea and the arid climate in which the plant grows. At Villa Agreste in Ostuni oil production takes place in full respect of tradition and food, in a historic Midde Ages underground oil mill, a witness of an ancient art of production and integral part of the rural architecture of the structure. Thanks to its composition, the oil product has organoleptic properties such excellent that they can be used in all types of preparation, helping to give flavor to the dishes while maintaining a healthy, correct and balanced daily nutrition. The best way to fully enjoy its full-bodied and round taste falcour is tasting it on a slice of homemade freshly baked bread. 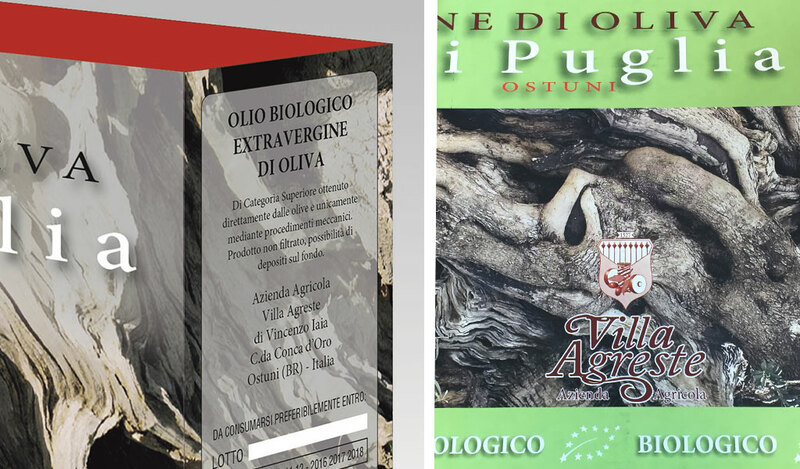 From olives produced by our monumental centuries-old olives, we got Millenario di Puglia, an highest quality Extra Virgin Olive Oil, with unique scents. To preserve over time the taste of Millenario di Puglia, (an exceptional year production), we have packed it in 3 lt bag in box, with vacuum inner bag and practical tap for easy pouring in small oil cruets. The special bag in box tap ensures a perfect preservation, as it prevents the oil contact with oxygen, protecting it from oxidation and rancidity. Thanks to this innovative method of packaging, the last drop will be as good as the first. 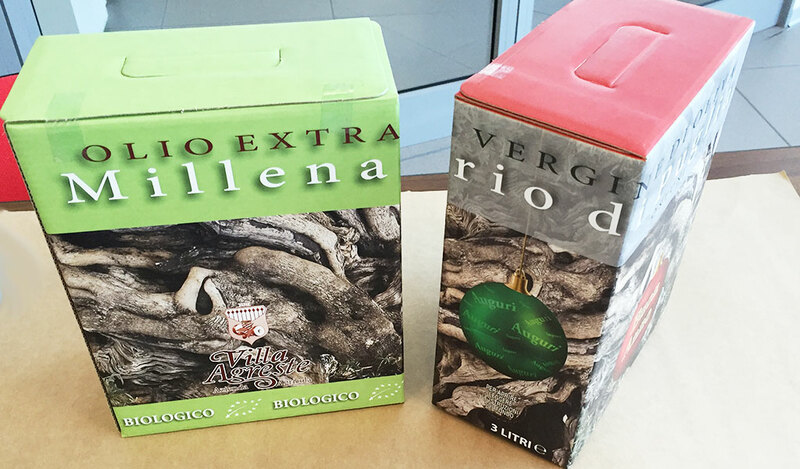 We chose to use the bag in box because it is functional, practical and eco friendly. The bag in box keeps cool the oil from the first to the last drop, even after several weeks from the opening and it allows to reduce the weight more than a half, space requirements, waste and CO2 emissions compared to the oldest containers.